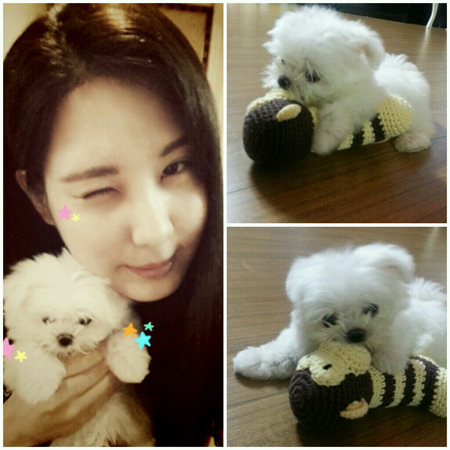 And one more cutiefluff joins the ranks of the exclusive and revered SoShidogs club! If anybody is wondering why all the SoShidogs are so tiny, it’s because in South Korea only ‘toy’ dogs (bred to be small and cute) are kept as pets. Large dogs are much less common and aren’t likely to be seen off the farm.